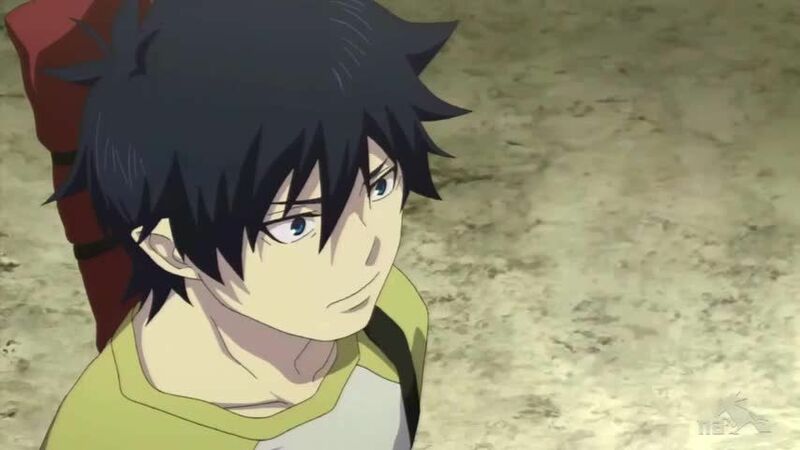 You are going to Watch Blue Exorcist Episode 5 English dubbed online free episodes with HQ / high quality. Stream Anime Blue Exorcist Episode 5 Online English dub A Boy from the Cursed Temple. Having Shiemi as a new classmate, Rin’s total disregard for classes brings forth the anger of another classmate of his, Ryuji Suguro, aka “Bon”. After learning of Bon’s story, Rin finds that they have more in common than he would like to admit.